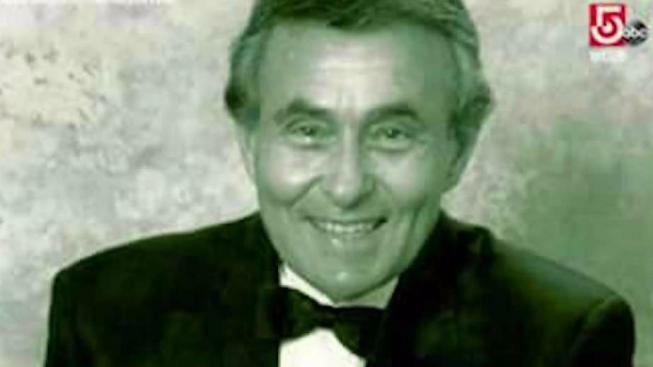 Frank Avruch also was a contributor to WCVB-TV for more than 40 years as a host of "Man About Town" and "The Great Entertainment"
The man who played "Bozo the Clown" for more than a decade passed away on Tuesday. "He had a heart of gold," manager Stuart Hersh told The Associated Press on Wednesday, "He brought the Bozo the Clown character to life better than anyone else's portrayal of Bozo the Clown." Avruch also was a contributor to WCVB-TV for more than 40 years as a host of "Man About Town" and "The Great Entertainment." He was an active philanthropist and a board member of UNICEF'S New England chapter. He toured the world performing as Bozo the clown for UNICEF. "He touched so many people with his portrayal," Hersh said. Avruch is survived by his wife Betty, two sons Matthew and Steven and several grandchildren. "While it's hard to say goodbye, we celebrate the legacy of joy and laughter he brought to millions of children around the world as Bozo the Clown on TV and as a UNICEF Ambassador and later as host of Channel 5's Great Entertainment and Boston's Man About Town," Avruch's family said in a statement to the station. "Our dad loved the children of all ages who remembered being on his show and was always grateful for their kind words. We will miss him greatly."